EGO - WHO AM I? EGO - WHO ARE YOU? 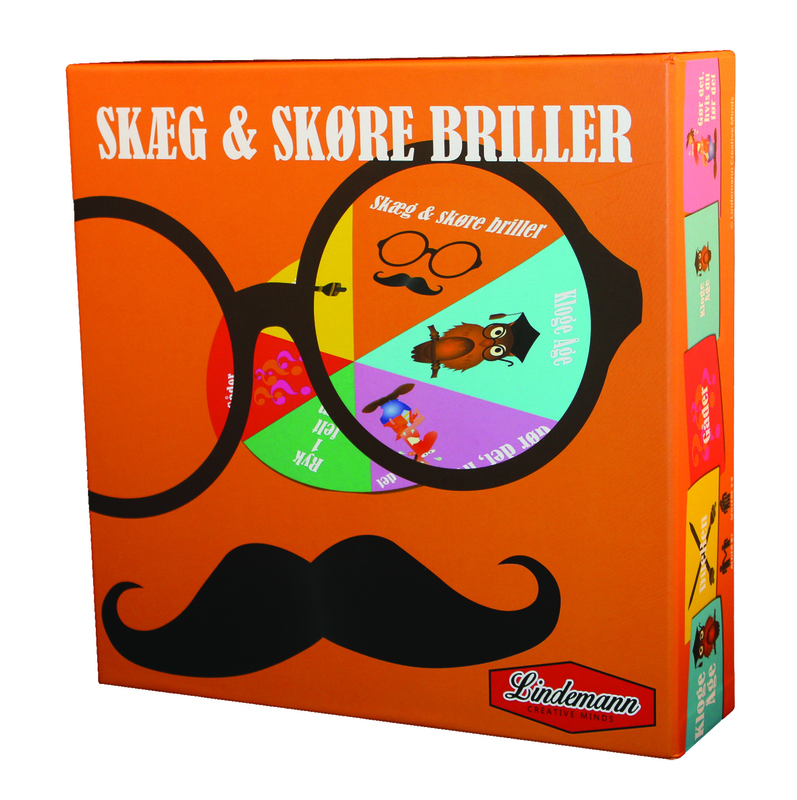 A fun and entertaining game for up to 8 players aged 8-100. Victory is important but even more so is having fun with friends and family. Beard and Funny Glasses is for both children and adults and the game is as easily won by the young ones. 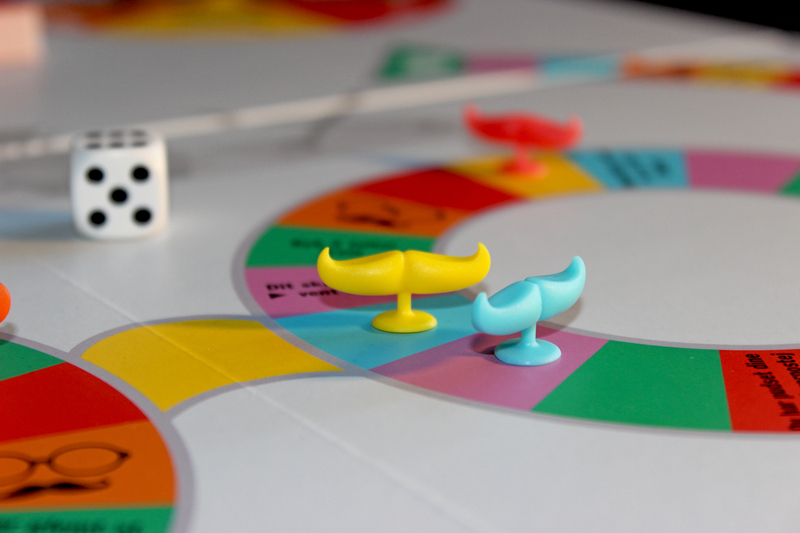 The game challenges your mad, brave, creative and intellectual skills so you are guarenteed a pleasant time whether you are big or small old or young.